Perfect gifts for every occasion worth celebrating. Bring your children's imagination to life. 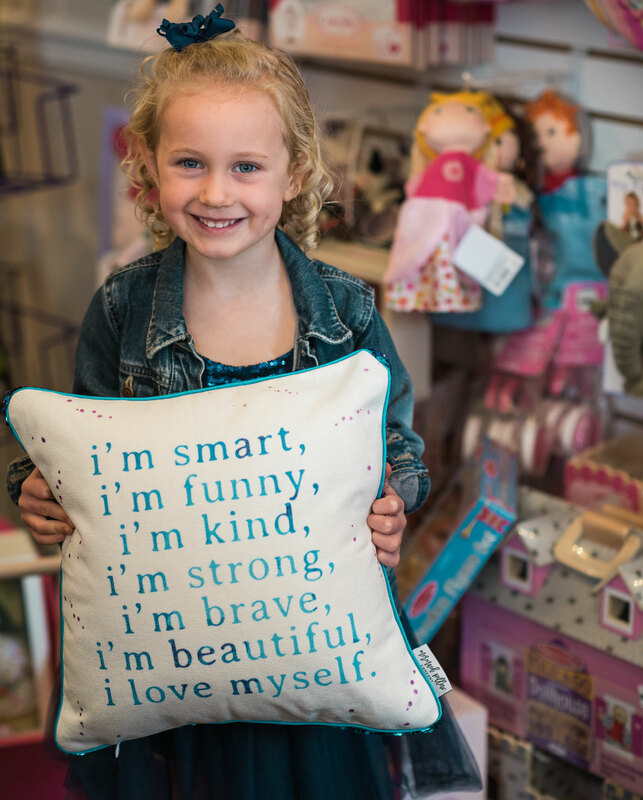 At Twirl Toy Shop, you will find a thoughtfully curated selection of quality and unique toys for kids of all ages. All of our treasures are kid approved by our own resident toy testers. Unique goodies for hard to please ‘tweens. STEM loft, full of games, robotics, and building sets. Adorable children’s clothing from infant through 5T. Your purchases are beautifully gift wrapped- For FREE! Come in and see for yourself. We guarantee you won’t leave empty-handed. Unsure of what to get? Twirl gift cards make the perfect present. Available in any denomination and they never expire! Check out what’s happening at Twirl Toy Shop. Join our email list and be the first to know about new arrivals, sales, exclusive offers, and special events. © 2018 by Twirl Toy Shop. All Rights Reserved. Site by Website Angel.